A native of Poughkeepsie, Dr. Riggins graduated from the University of Pennsylvania School of Dental Medicine in 1975. He was licensed to practice in the State of New York in March 1976. 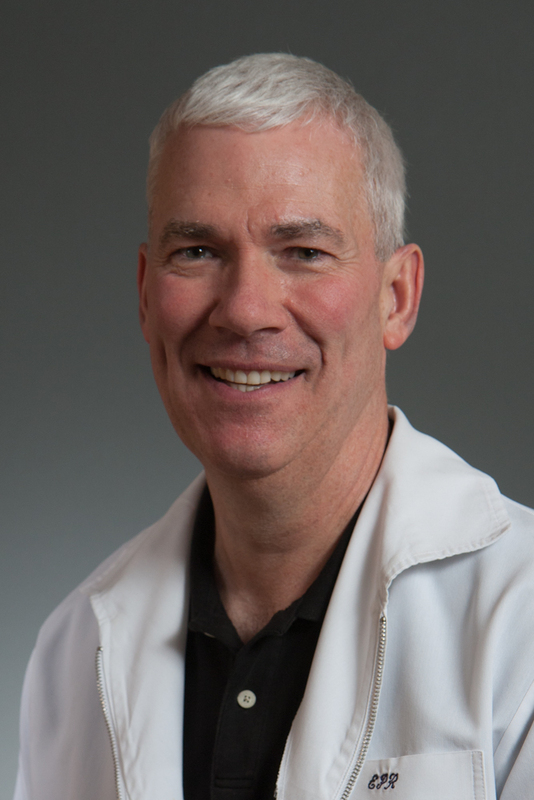 Dr. Riggins researched the immunology of surgical tooth transplantation with Dr. Peter Robinson, and has since taken thousands of hours of continuing education courses and seminars. Skill and compassion go hand in hand when providing exceptional patient care. As a dental professional, Dr. Riggins stays up to date on the latest advancements in dentistry in order to provide the most current treatment options for his patients. He is a true general dentist, practicing ALL aspects of general dentistry including oral surgery, endodontics and orthodontics. As a doctor, he recognizes that his patients are unique individuals who have placed a great deal of trust in him and his team. That is just one reason why he values each and every patient relationship.